Worrying does not empty tomorrow of its troubles. 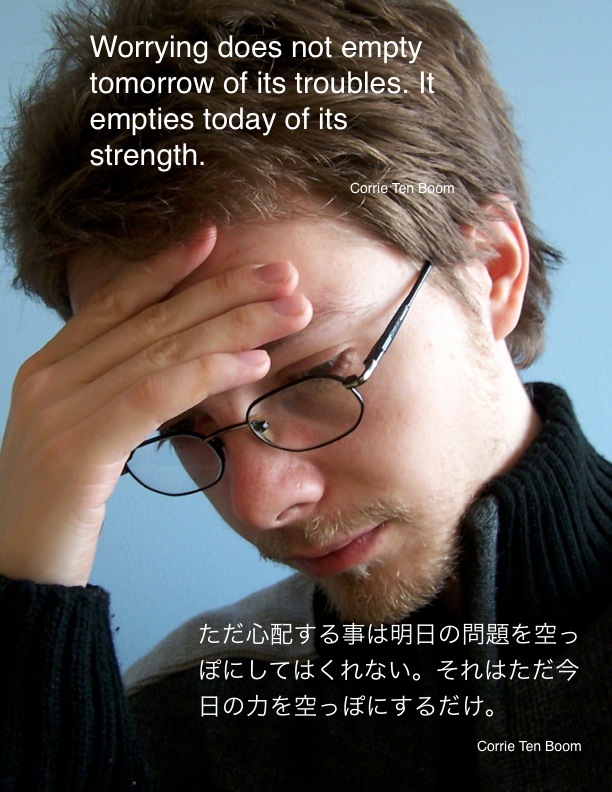 It empties today of its strength. 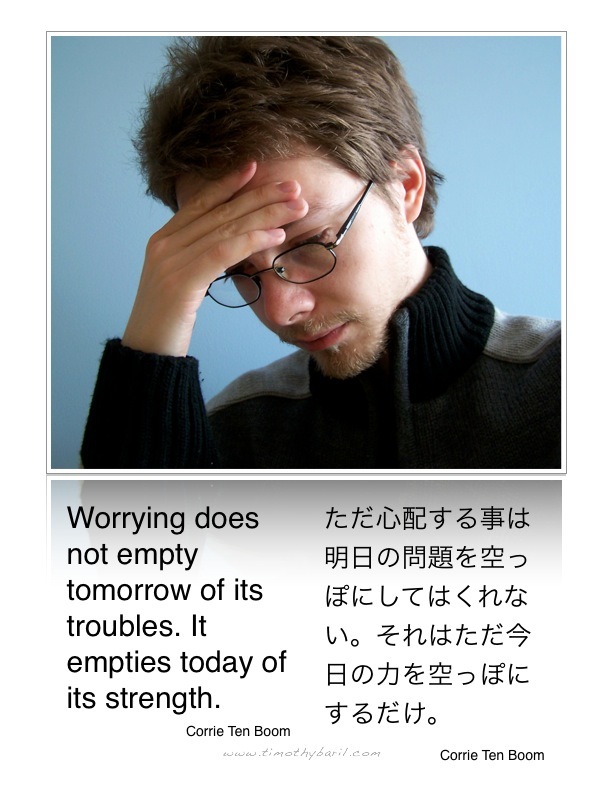 This poster was originally created for English as a Second Language (ESL) learning tool for students in Japan. The kanji characters included are Japanese. I’ve put them online so that others may share them as well. 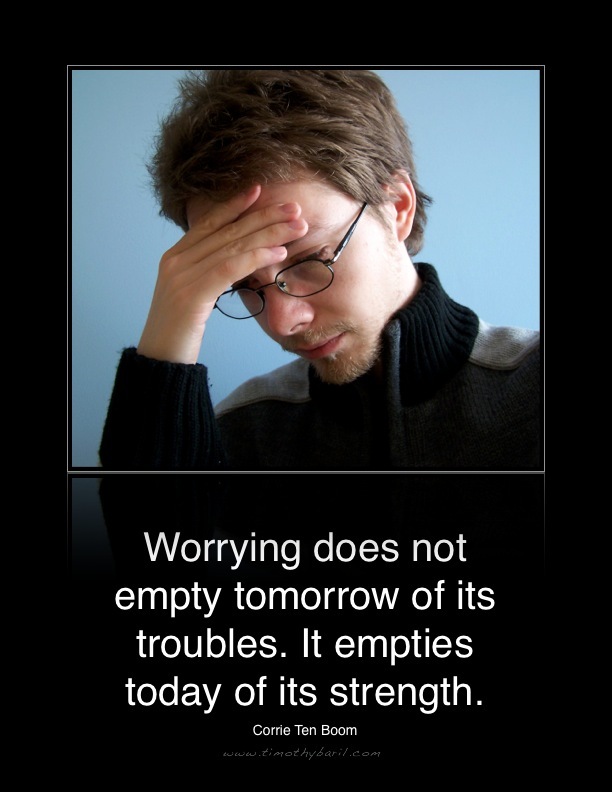 I hope this wisdom will be both inspiration and motivation for you, as well as teachers and students around the world. Enjoy and share!